Virtual NFC badge – Pretty self explanatory, Android(4.0 and above) and Windows Phone 8s need only apply, iPhones not welcome. 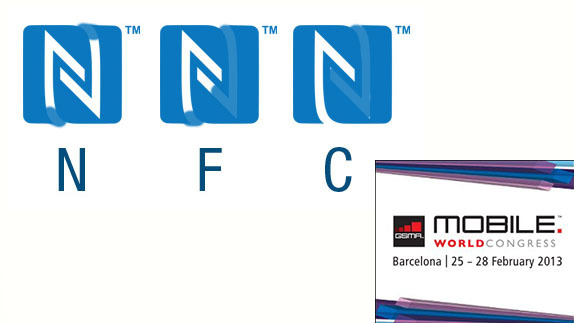 The above listed experiences are what the GSMA have planned for the MWC to make it as NFC friendly as possible. We think it’s about time someone took it in their hands and where better than the MWC 2013 can NFC be taken into the mainstream. Our team will be there at MWC this year, and we will definitely report back on our NFC experience. We hope it’s a game changer, at least for MWC.